Siteground is one of the best web hosting comapany by the time.Fast server,almost 100% uptime & super fast customer support have made them one of the market leaders.They are recommended by wordpress. 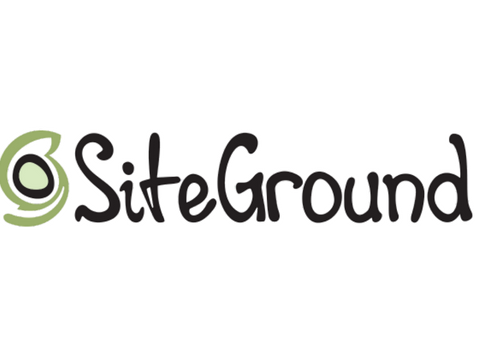 Siteground is offering shared hosting from $3.95 (usually $9.95). It’s 60% off. Don’t let this offer go.